Butte Thing projects. 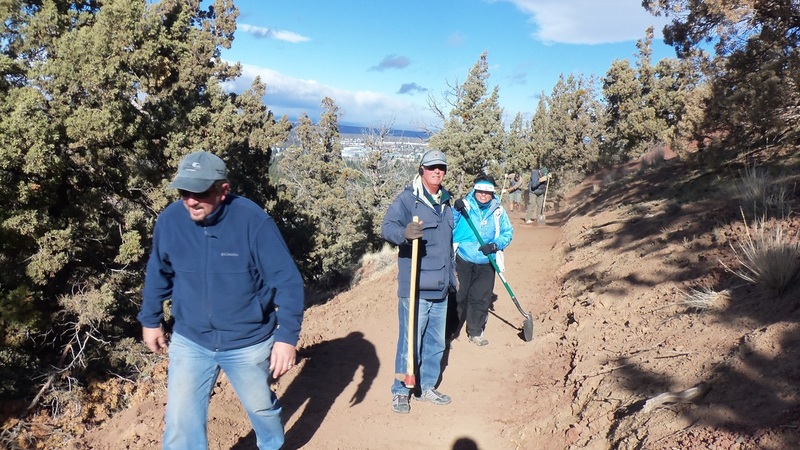 Each year on or near Earth Day, hundreds of volunteers complete a lot of projects in the park that make a lasting change. Your donations help pay for supplies, services, and other aspects of this event. Because the labor is free and many goods and services are donated, your donation does at least 20 times more than you would expect. Every dollar donated accomplishes a lot.